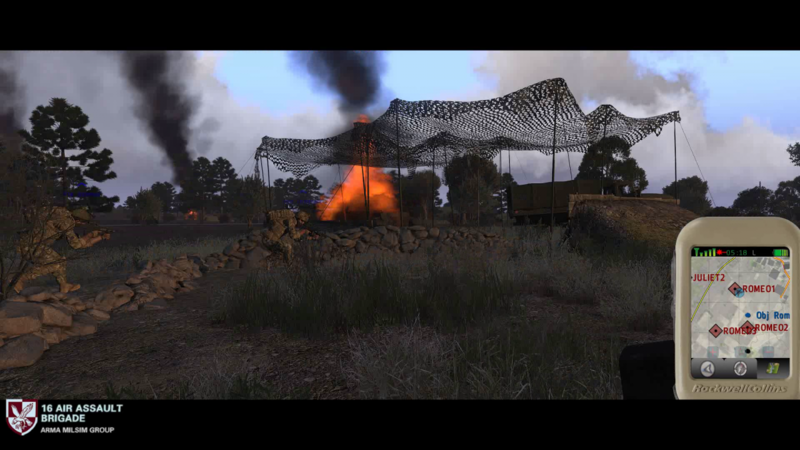 16AA is a Multinational Arma 3 Milsim Group; a gaming community built and developed around Bohemia Interactive's flagship first person shooter: Arma 3. 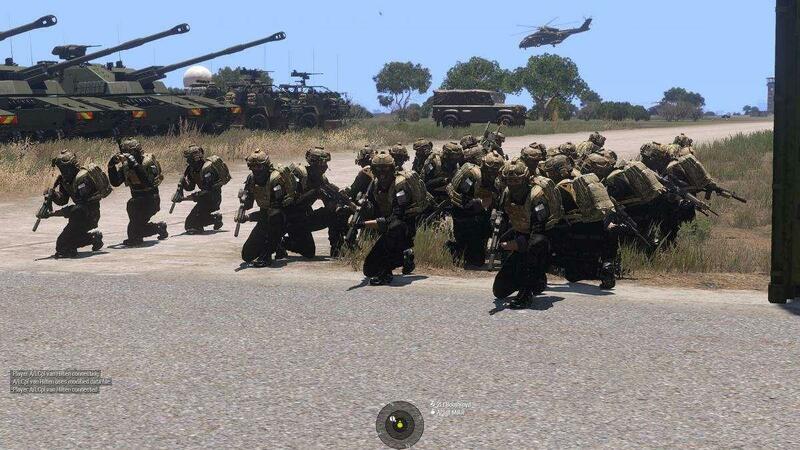 As a community we have roots dating back to 2005 and the original Operation Flashpoint franchise, but were early adopters of the Arma series upon its release. We have a great deal of experience extracting the most from the game that we play and our success is in large due to the unprecedented commitment of our membership. 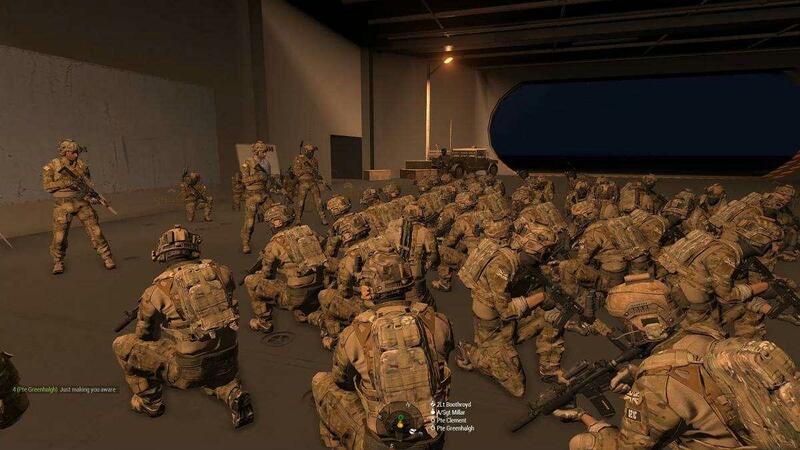 Our organisation, equipment and tactics are based as closely as possible on the British Armed Forces. 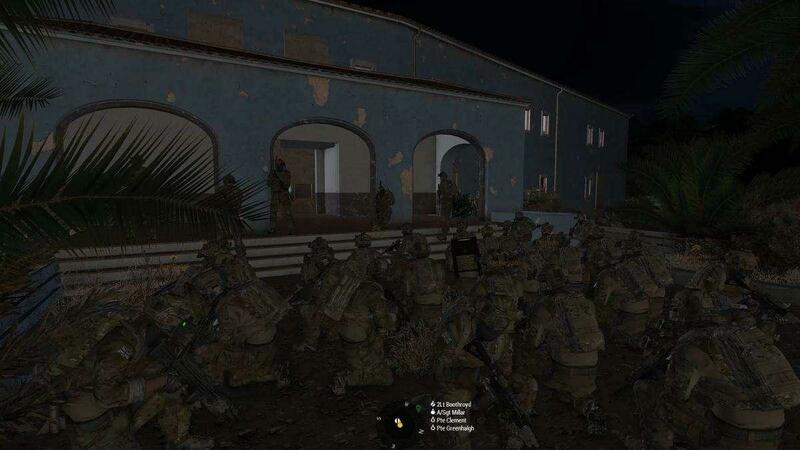 With a roster that produces attendance of 70+ on a gaming night, we are able to conduct full scale, Company strength, combined arms operations on a twice weekly basis. Man, RRO are getting desperate I see. Nah! Just some fresh ideas. Hi C mate. How goes it? Wow, that's quite the coincidence! We figured it'd be an interesting avenue to explore, as the airsoft community clearly enjoys its milsim too, and many of our members are airsofters. Though the question is, if anyone from this community would sit themselves down behind a computer screen for a few hours, irregardless of rainy, stormy of blizzardy weather! 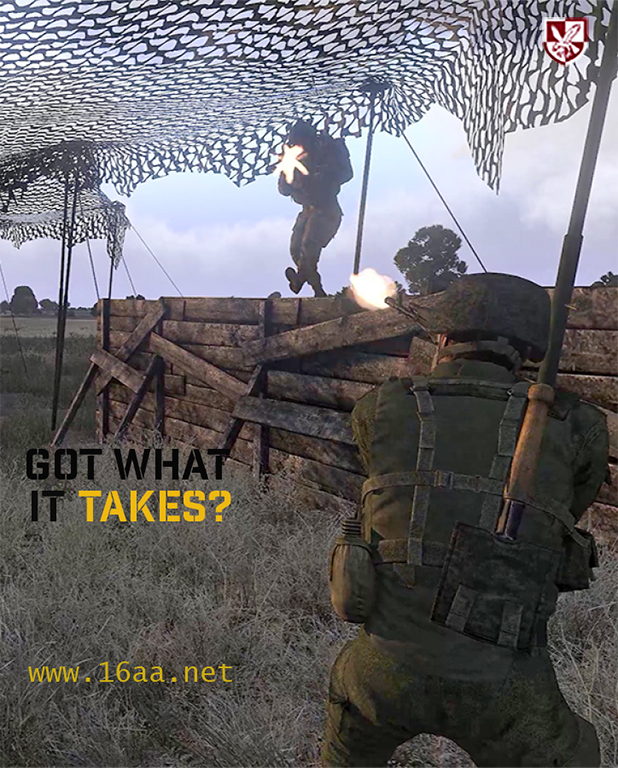 We figured it'd be an interesting avenue to explore, as the airsoft community clearly enjoys it's milsim too, and many of our members are airsofters. Everyone has their limits I've had my fill of getting cold and wet in my green skin. I can handle being digitally uncomfortable.